I am an associate professor in public relations at Stockton University. I teach Intro to PR, Advanced PR (as a PR campaign course), PR Ethics, Social Media and Personal Branding, and Business and Professional Presentation (as an Advanced public speaking course). 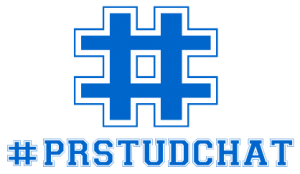 I am also the faculty adviser for Stockton's PRSSA Chapter and its newly launched student-run PR firm, Stock PR.